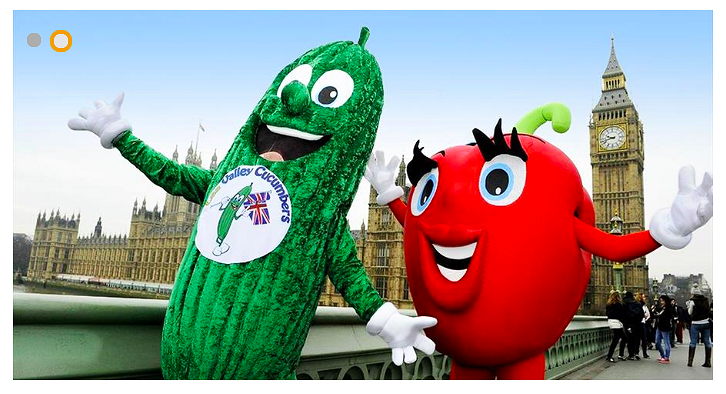 You may remember the Cucumber Festival or the Food Fayres that have taken place in Waltham Abbey over the years? Back by popular demand the Cucumber, Food and Flower Festival 2019 is returning to Waltham Abbey over the first bank holiday weekend of May – Saturday 5th and Sunday 6th. This community event will showcase our local salad industry as well as the many attractions that we have to offer in Waltham Abbey and our wider District. BioBoost will also be there with a stand.